Countertop Heaters from WarmlyYours bring soothing and pleasant warmth to any countertop made of stone, granite or other organic material that can become chilly to the touch. 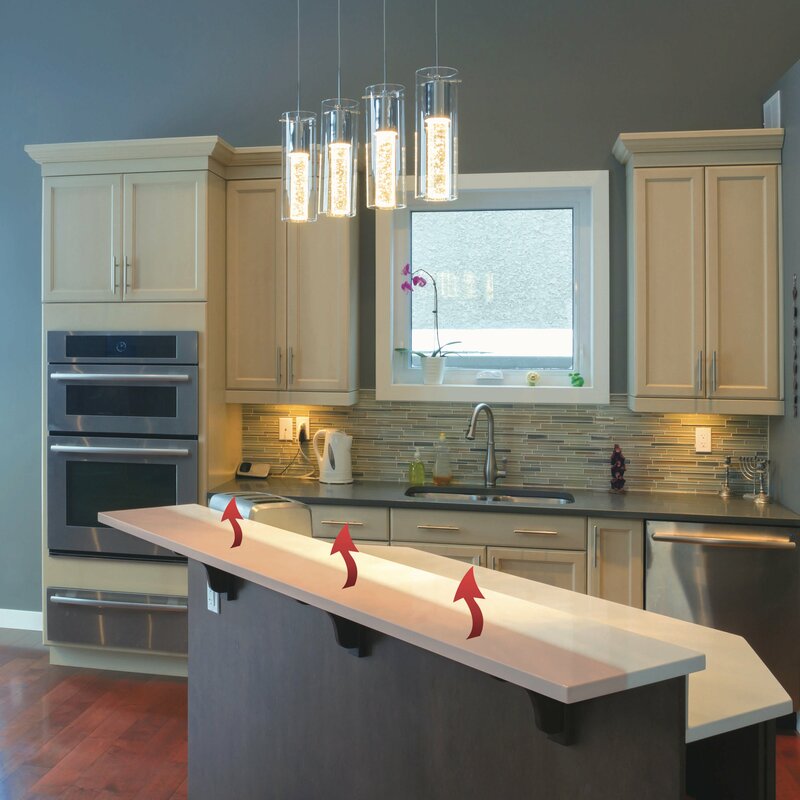 Ultra-low-profile and virtually invisible, WarmlyYours FeelsWarm® Countertop Heaters adhere discreetly to the underside of the countertop to gently warm the surface 20-25 degrees above room temperature. 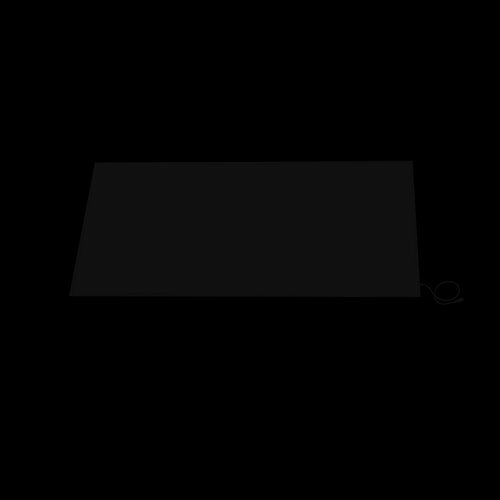 These standard 11” x 48” countertop heaters are ideal for longer counters or bars. With the adhesive backing, installation is easy. Use the programmable control to set your WarmlyYours FeelsWarm® Countertop Heater to turn on and off according to your schedule. This is perfect for conserving energy when you don’t need warmed counters and for ensuring comfort when you do. Comes with a step-down transformer which converts the 120 VAC input voltage to 24 VAC. Size (Overall) 11" x 48"
Standard Countertop Heaters achieved an average rating of 5.0 stars with 2 reviews by our customers. After replacing our formica countertops with Cambria stone, we could no longer enjoy sitting in our eat-in kitchen in the winter time. Since installing our WarmlyYours countertop heater, we again are enjoying our winter meals in our kitchen. Super! The customer loves it!! !